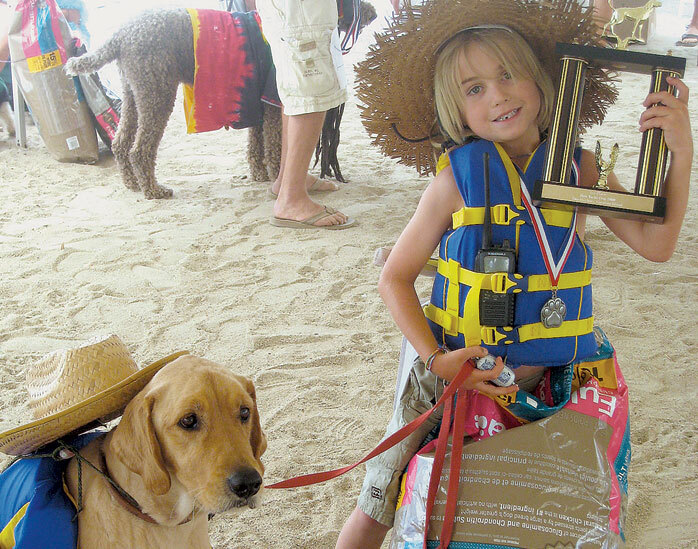 TWO HARBORS — Dog owners who enjoy strutting their “fur babies” in the latest fashion trends — and who love donning a matching outfit — are encouraged to head over to Two Harbors and showcase their pet in the 12th annual Yacht Dog Show, June 22. Participants will compete for top awards in the categories of “Best Kisser,” “Best Trick,” “Best Dressed,” “Best Owner and Dog Lookalike” and “Best Overall Yacht Dog.” Prizes and trophies will be awarded to the winners. Sign-ups begin at 1 p.m. the day of the competition. For more information, go to visitcatalinaisland.com/twoharbors/.